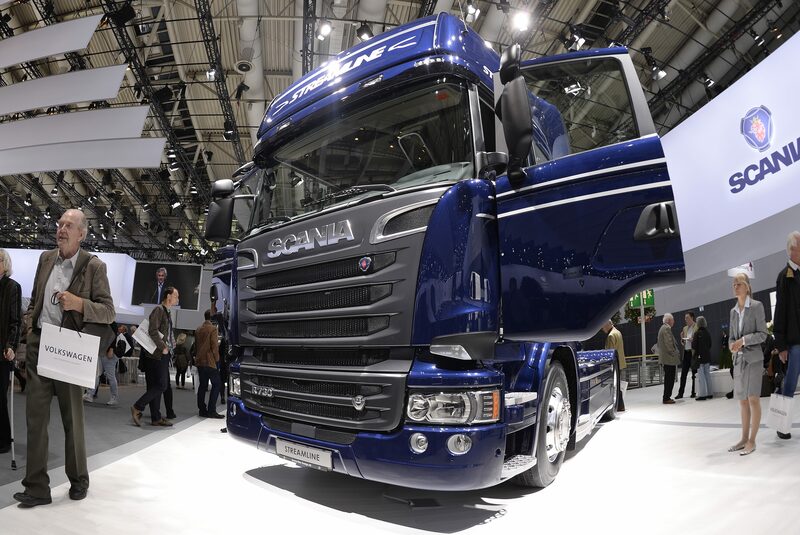 The German carmaker might list its trucks and buses unit next year. The flotation could boost the group’s shares by nearly a fifth, if the market values the division more highly than the rest of it. Yet a partial listing and Volkswagen’s messy governance would limit the upside. Volkswagen could list its trucks business as part of plans to grow the division, Andreas Renschler, head of the division, said on April 16. "We want to achieve capital market readiness in the next 12 months,” Renschler told journalists at a press conference in Munich. “An IPO is just one of the options," he said. VW is aiming to list the business in the first three months of 2019, Reuters reported on April 11, citing two people with knowledge of the matter. German magazine Der Spiegel on April 13 reported that the carmaker hopes to raise between 6 billion euros and 7 billion euros by listing up to 25 percent of the business, without saying where it obtained the information. VW’s ordinary and preference shares have risen by 5 percent and 6 percent respectively since April 9, the day before Reuters reported the company would replace former Chief Executive Matthias Mueller with Herbert Diess.